Electrolitz Student Society celebrated the National Youth Day at RCOEM on 12 January 2019. Department of Electronics Engineering paid tributes to Swami Vivekanand on his birth anniversary. Staff and students offered salutations and remembered his powerful thoughts & ideals that continue shaping the minds of generations. One week technical workshop for Second year students ENTRIX 11.0 was inaugurated at Electronics Engineering department of Shri Ramdeobaba College of Engineering & Management on 4th January 2019. Mr.Amit Kale,Associate Vice President,Global Logic India Pvt.Ltd, was the Chief Guest for the inaugural function. Electrolitz’ Committee of students organized an event to convey gratitude to all teachers and to thank them for their contribution towards shaping up students personality and future too.Dr. R.S.Pande, Principal RCOEM, Dr. S.G. Mohagaonkar, Dean Second shift. Dr.S.B.Bodkhe, Dean Academic, Dr.A.A.Agashe, Controller of Examination, Dr. Anupam Kher, Dean Training & Placement, Dr.M.S.Kadu, HOD Civil, Dr. V.T.Barahate, HOD Electrical, Dr.(Mrs.) R.D.Raut, HOD EDT and Dr.(Mrs.) A.A.Khurshid, HOD EN dept. graced the function. ELECTROLITZ the student’s society for electronics engineering students, has worked tirelessly to achieve the vision and mission set by the department with renewed vigour and vitality with every passing year. Electrolitz is an organization of choice for engineers in the field of electronics, providing valuable and relevant services to all its members. 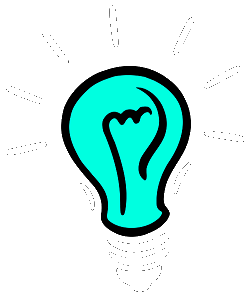 Electrolitz and its members are recognized by their peers as the technical leaders in the advancement of the branch. Constantly achieving academic and co-curricular excellence. Developing diverse, innovative and result oriented students motivated to deliver excellence. The objectives of ELECTROLITZ are to provide the students with the opportunity to know about the intricacies of the sphere which they are studying i.e. Electronics. 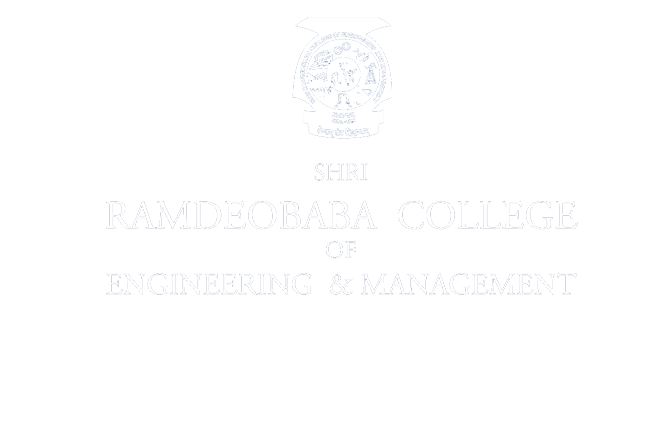 It aims at a holistic approach towards learning by carrying out a host of technical activities. Not to be left astray of the extracurricular spirit, it also encourages cultural and sporting activities. No wonder abiding by these objectives, the students have brought laurels to this department. “ENTHRONE”, the installation ceremony of Electronics Department, RCOEM witnessed the plethora of events on and before 10th of October 2017.. 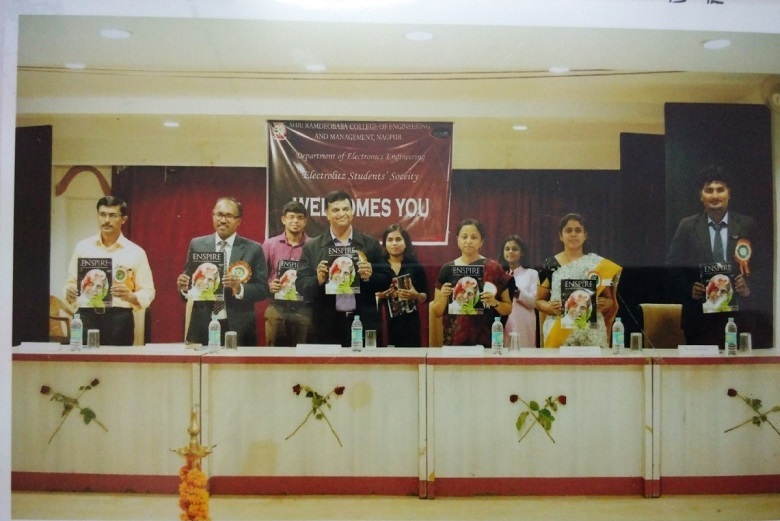 The formal installation function was held in presence of Dr.Mrs.A.A.Khurshid, HOD,Electronics, RCOEM; Mrs.Poorvi Joshi Teacher in-charge,Electrolitz and Dr. J.A.Shrawankar Teacher in-charge, Electrolitz and Mr. Nilabh Vyas,President, Electrolitz. Chief Guest of the function was Shri. Brijesh Kumar Gupta, Divisional Railway Manager, Central Railway. 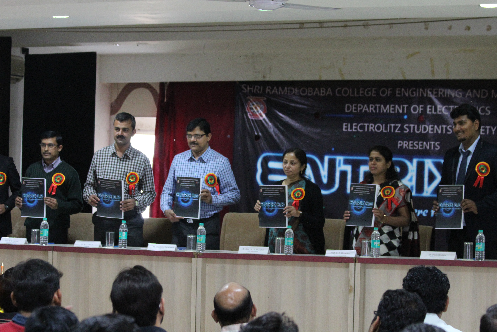 The annual branch magazine “ENSPIRE” was released by the hands of chief guest. One week technical workshop for Second year students ENTRIX 10.0 was inaugurated at Electronics Engineering department on 6th January 2018. Mr.Rajkumar Gandhi, our esteemed alumni and owner of SHARP CONTROL, EQUIPMENTS P. LTD,Nagpur was the Chief Guest for the inaugural function. To make the decade version more special, Founders of ENTRIX, and alumni Mr.Akshay Kekre , Mr.Ketan Paithankar, Mr.Haris Ali and Mr.Shubham Bagdia were also present. About 100 Students from RCOEM and various institutes have participated in the workshop. This workshop progresses on the idea “For the students, by the students, of the students”. Students of 3rd as well as 4th year conduct the workshop and deliver different learning modules which includes BASIC AND ADVANCED ELECTRONICS, MATLAB & LABVIEW, ORCAD & EAGLE, EMBEDDED & MECHATRONICS. Increase the level of support offered to students by the society. 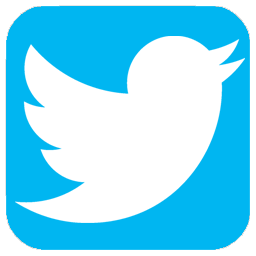 Promote an interest in the electronics field among students. Provide opportunities for students to develop life skills. Organize field trips and competitions. Organize meetings, conferences and symposia for the specific purpose of exchanging information and ideas. 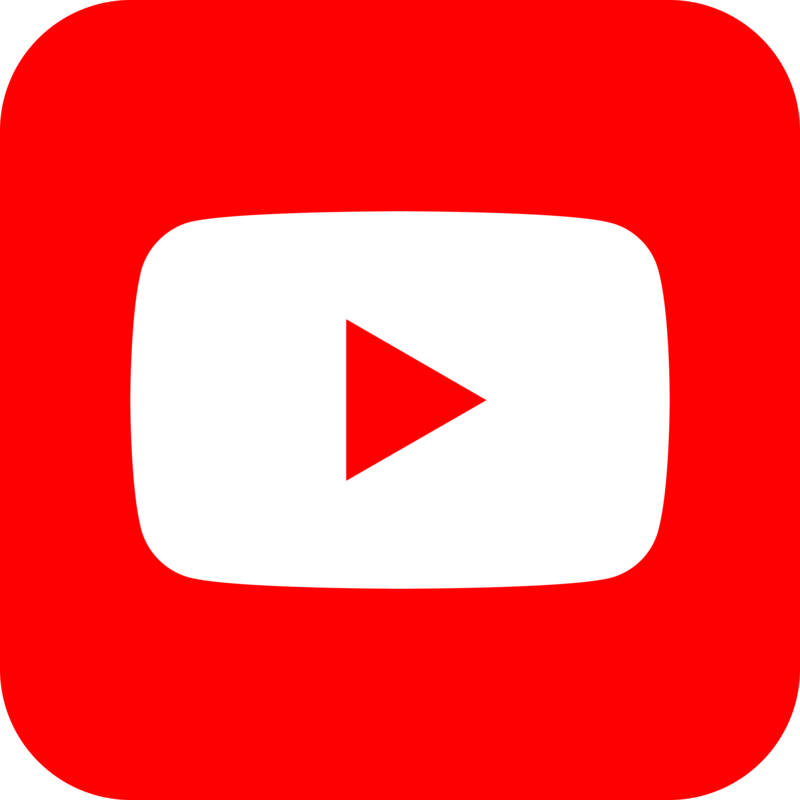 Plan the annual meeting and other symposia to be appealing and relevant to our members. Recognize, publicly and with appropriate publicity, the achievements of the individual members of the society. 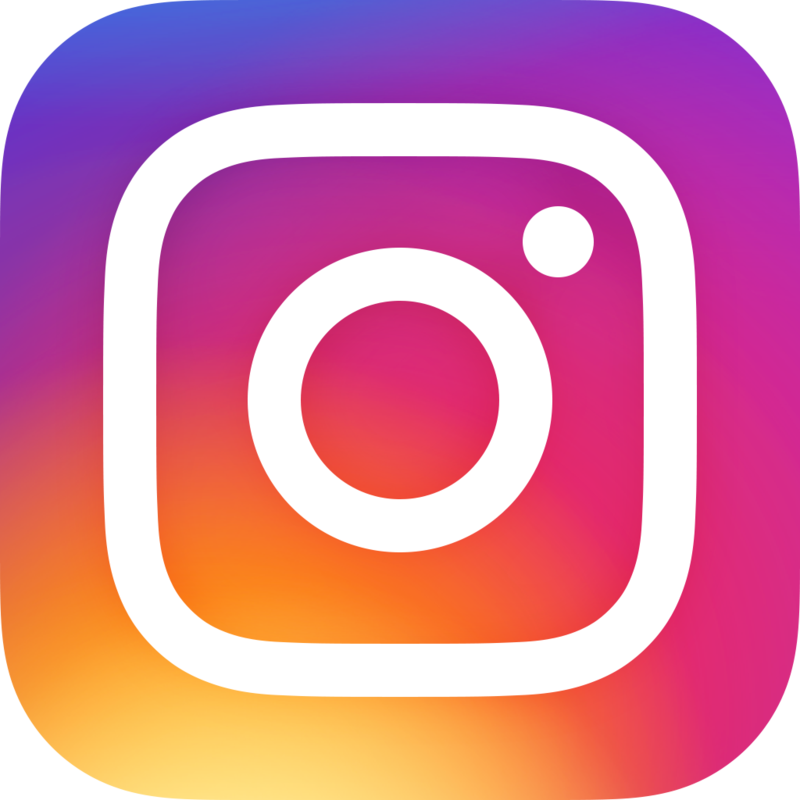 Be the source for reliable technical information and provide points of contact for the media on society’s issue of current significance. Establish and promote practices and procedures that foster knowledge and enhance the status of electronics students. Manage the financial affairs of the society in such a way as to provide the services required with the resources available. Motivate students and their parents, teachers to take a more active role in events. A guest lecture by Mr. Madan Tiwari, Principal Consultant of Cloud Computing, Click2Cloud Inc., U.S.A, was organized for students of Electronics Engineering branch on 15thJuly 2017 under Electrolitz Student Society. Mr. Madan Tiwari initiated the talk by emphasis on the significance of Cloud Computing. Mr. Madan Tiwari briefed the students regarding the basic communication techniques being followed and adopted in current scenario as well as the different aspects of Computer Communication. He also discussed about new modern equipments related to medical electronics & how they are cross connected with computation purpose. Mr. Tiwari also briefed about the online communication NETIQUETTES – the network etiquette (the do’s & don’ts) and provided students with an idea about Internet Protocol (IP) address, Crossover Network, Voice over Internet Protocol etc. A guest lecture by Mr. Akhil Bahale, Director, Sterling Technologies, Nagpur, was organized for V Sem students of Electronics Engineering branch on 25th July 2017 under Eletrolitz Student Society. One week technical workshop for Second year students of E-branches ENTRIX 9.0 was inaugurated at Electronics Engineering department of Shri Ramdeobaba College of Engineering & Management on 6th January 2017. Mr. Namdeo Rabade,Senior Divisional Electrical Engineer,TRS,Cerntal Railway,Nagpur was the Chief Guest for the inaugural function. Dr. S.D.Mohgaonkar, Dean Second Shift, RCOEM presided over the function. Dr.(Mrs.) A.A. Khurshid; HOD, Prof. Poorvi K.Joshi and Prof.P.S.Jawarkar -Convener ENTRIX 9.0 ; Ms Aishwarya Shriwastsva-President ELECTOLITZ student society and Mr. Omkar Kekre-Technical Coordinator ENTRIX 9.0 were prominently present on the dais. Mr. Omkar Kekre , technical coordinator made introductory remarks about ENTRIX 9.0 & introduced various sessions to be conducted in week long workshop. In her address Dr. (Mrs.) A. A. Khurshid highlighted the importance of such type of workshops in career development & appealed to the participants to take maximum advantage out of it. Chief Guest Mr. Namdeo Rabade in his address advised students to learn fundamentals & utilize the knowledge for the benefit of the society. He spoke at length about Focused approach and its importance in shaping innovations. Dr. S.D.Mohgaonkar in his Presidential address applauded Electronics Engineering department for arranging such a workshop for the students. He hoped that team ENTRIX will broaden their horizon in near future with interdisciplinary approach. He congratulated Electrolitz student society for continuing the legacy ahead. About 140 Students participated in this workshop. Souvenir of ENTRIX 9.0 was also released on the occasion. 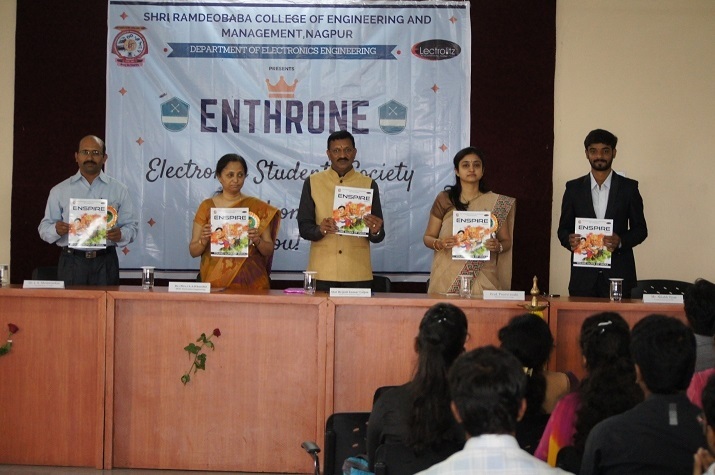 “ENTHRONE”, the installation ceremony of Electronics Department, RCOEM witnessed the plethora of events on and before 18th of October 2016. A series of events, both technical and non-technical, were organized for the students where they participated with great enthusiasm. Technical events viz. Mr/Miss Technocrat, Line Follower And Obstacle Detector Competition, etc found a few budding technocrats and engineers and were inspired enough to propel their career in the technical field. Non-technical events like ENPL(Electronics Premier League) and E-factor brought up the sporting side of the students as well as teachers, which added the extra bit of fun. The formal installation function was graced by Dr.Mrs.A.A.Khurshid, HOD,Electronics, RCOEM; Mrs.Poorvi Joshi Teacher in-charge,Electrolitz and Mr.Parag Jawarkar Teacher in-charge, Electrolitz and Ms.Aishwarya Shrivastava,President, Electrolitz. Chief guest of the function Mr.Ram Wagh,Director Aakaar Foundation, in his address motivated the students to pursue UPSC as their career and also emphasized the virtues of honesty, integrity and hard work. 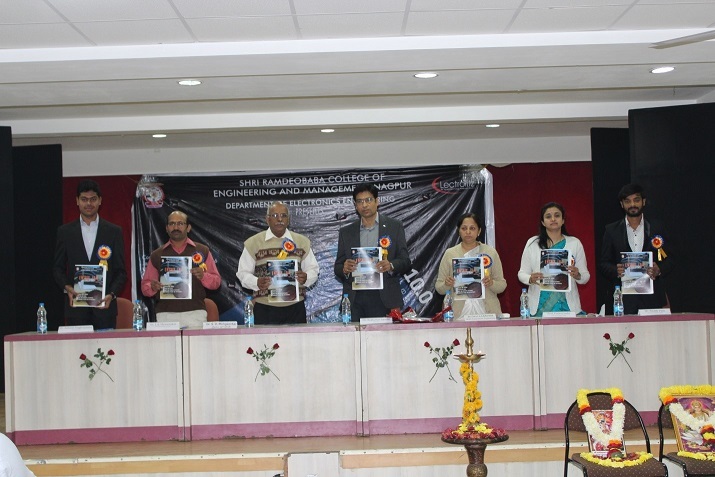 The annual branch magazine “ENSPIRE” was revealed by the hands of chief guest. The ceremony concluded with cultural fiesta of Electronics Department which witnessed some of the captivating and vibrant performances of the students. 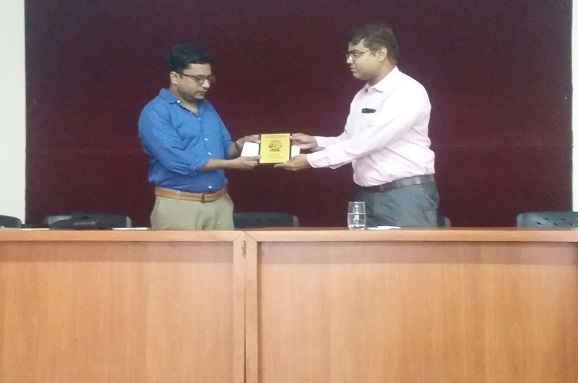 Installation ceremony of Electronics Engineering student society, ELECTROLITZ for the year 2015-16 was held at the hands of Mr. Arvind Kumar, (Dy) Center head, TATA Consultancy services, Nagpur. Our esteemed alumni Mr. Ajay Yawalkar, Associate consultant TCS, Nagpur was also present for the installation. Every year Electrolitz student society conducts a 7 days technical workshop named ENTRIX in which the students are given hands on experience of technology. 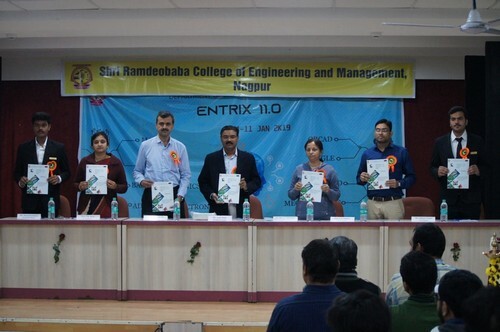 Last year the technical workshop, ENTRIX 8.0 was inaugurated on 19th January 2016 at the hands of Mr. Sandeep Darwhekar, Central India Electronics Association, Nagpur. Chief Guest Mr. Darwhekar in his address advised students to learn fundamentals & participate in the technological revolution. He spoke at length about journey of technological innovation and laid emphasis on the product engineering. About 130 Students from RCOEM and various institutes are participating in the workshop. This workshop progresses on the idea “For the students, by the students, of the students”. Students of 3rd as well as 4th year teach different electronics related subjects to 2nd year students. The workshop comprise of different topics such as BASIC ELECTRONICS, MATLAB, ORCAD, Embedded System ,Lab View, Proteus, Mechatronics and VHDL. Electrolitz Student Society celebrated The YOUTH WEEK at RCOEM during 12-16 January 2015 under the aegis of RTM Nagpur University students’ council to inspire and motivate the students through the ideals of Swamiji and to provide them a platform to explore their latent talents. The YOUTH WEEK was an endeavour to celebrate the NATIONAL YOUTH DAY on 12th January which marks the 152nd birth anniversary of Swami Vivekananda, The youth Icon of Bharat. Cleanliness Drive, Tree Plantation, awareness among the students about various issues like drug addiction through displaying posters, traffic awareness among youth and Stationery Distribution Drive were organized during the event. About 100 EN students took part in Youth week under the guidance of Principal Dr. R.S.Pande, NSS Coordinator Dr. Dogra, Prof. B.M.Hardas and Prof. N.S.Damle. Cloths donation to Nepal Earthquake Victims :Electrolitz- Students Society of Electronics engineering department donated cloths and other material to Devi Ahilya Mandir Samrak Samiti for the support of people in Nepal following the devastating earthquake. The cloths were sent to Nepal via workers of Rashtra Sewika Samiti and Sewa Bharati.